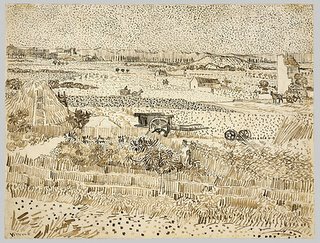 A large and significant part of Van Gogh's production that remains comparatively unknown is featured in this first major American retrospective of the artist's drawings. The exhibition includes a selection of more than 100 works ingeniously composed in pen and ink, graphite, chalk, charcoal, and watercolor, along with a group of related paintings. 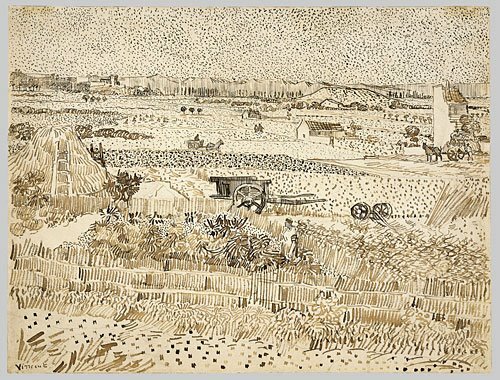 These graphic images, lent by the Van Gogh Museum in Amsterdam and from 50 other public and private collections, brilliantly illustrate Vincent's own dictum: 'Drawing is the root of everything.' 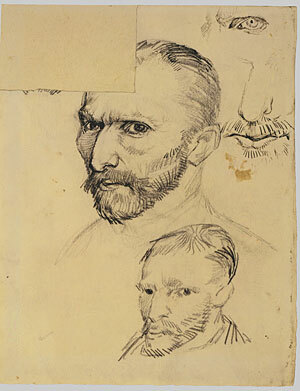 "
The Metropolitan Museum of Art - Special Exhibitions: Vincent van Gogh: The Drawings: "
posted by Dominique Beyens @ 11/22/2005 08:12:00 a.m.